Many Continuums of Care use prioritization tools, vulnerability indexes, and lengths of time homeless to determine prioritization. 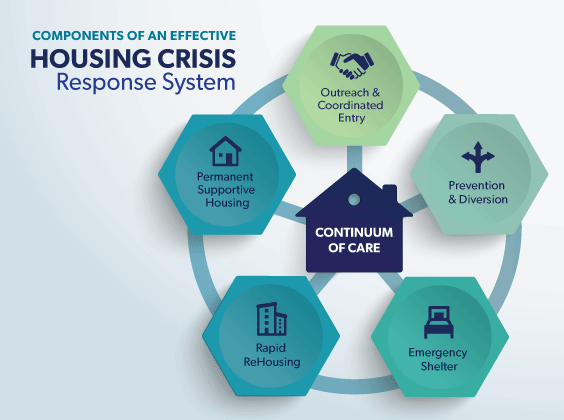 Guidance from HUD advises communities to target high utilizers of varying crisis systems in addition to chronicity and other prioritization tools. This webinar will review the HUD guidance on prioritization and how to implement the guidance by leveraging data.